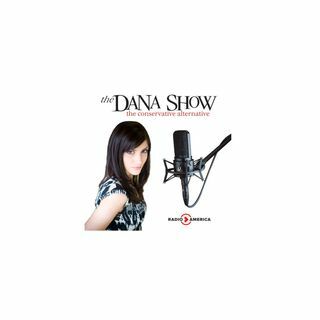 Dana explains the history of the Iran Deal. Are we at peak social justice warrior? Kathy Griffin goes on a profanity-laced tirade on The View. Maxine Waters tells Kanye to be quiet. We take callers on free speech. The University of Texas at Austin is treating masculinity as a mental health issue. Studies show 22 year olds feel more socially isolated than the elderly.